The 2009 California grape crush numbers are in and the crop was much larger than 2008, increasing by 23% or nearly 700,000 tons. The increase in the Northern Interior was especially pronounced, while the crop on the coast was mixed. 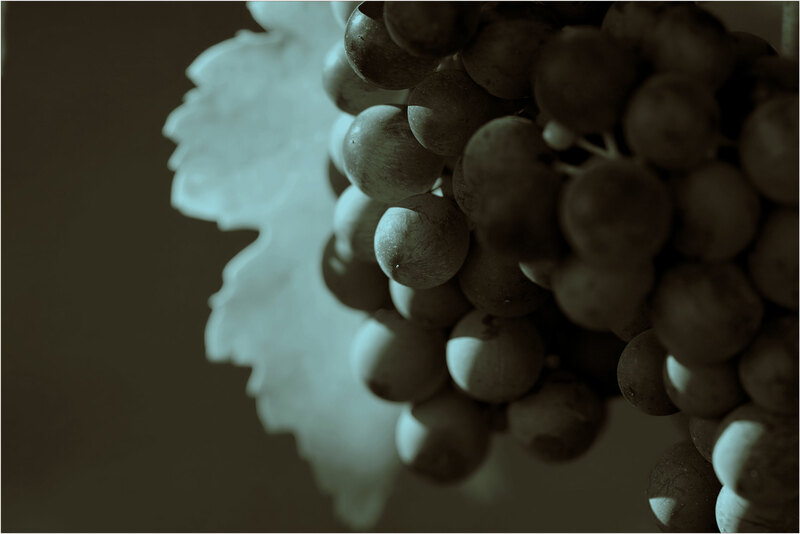 Despite current economic conditions, wine sales continue to grow, especially at price points below $10 per bottle, which are sourced primarily from the areas of the Interior that had a large crop.